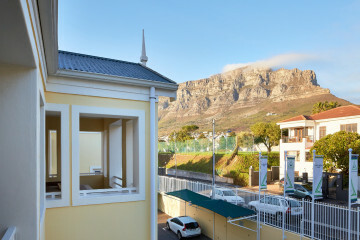 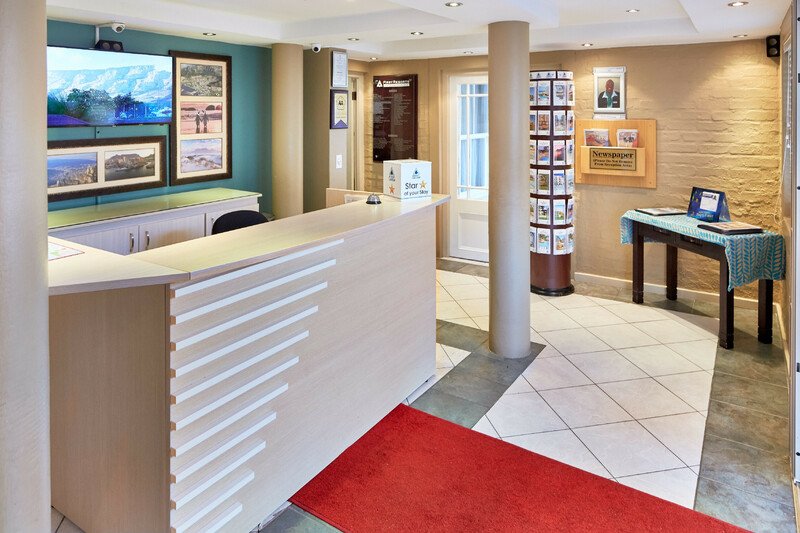 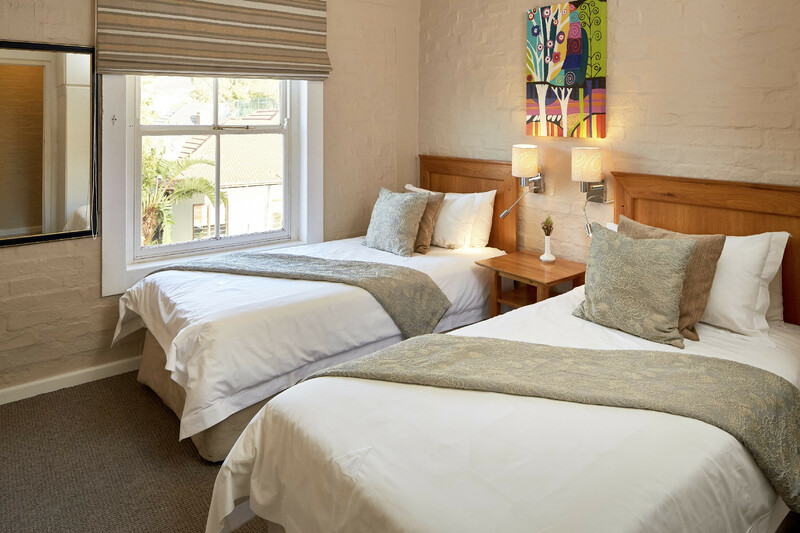 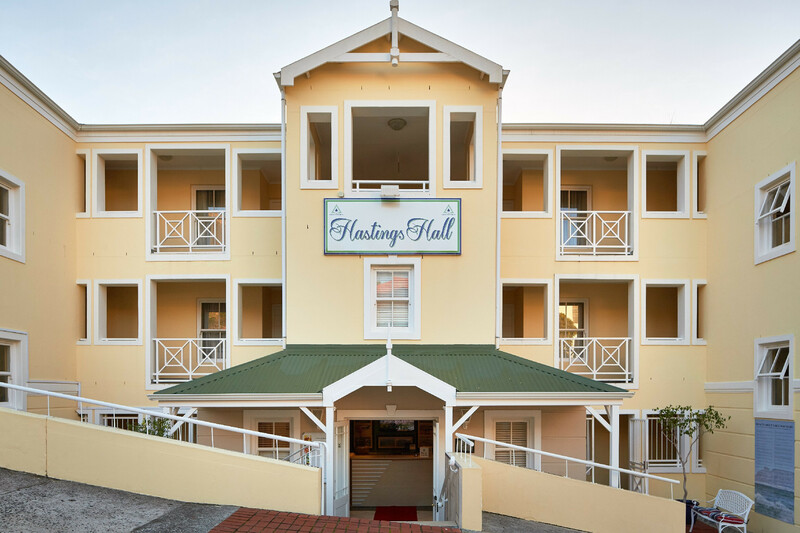 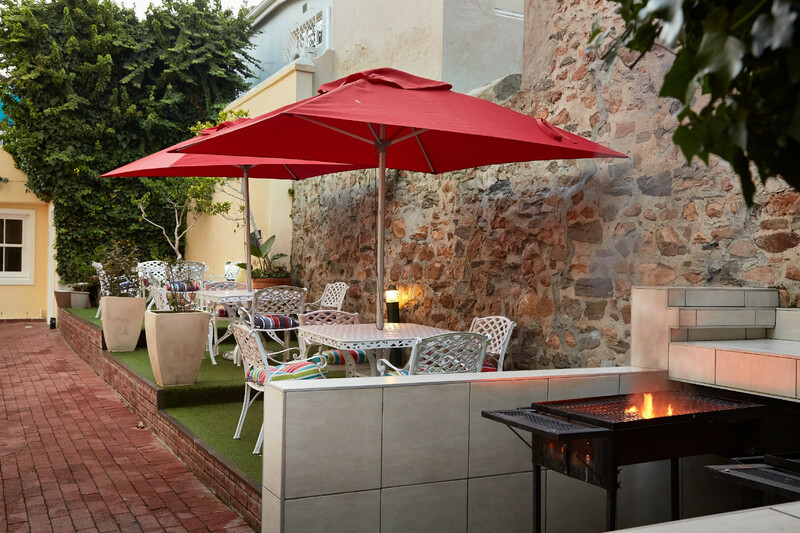 Surround yourself with the beauty of Table Mountain and Lion’s Head, and put yourself in the perfect position to get to see everything that the Mother City has to offer, when you book a room at Hastings Hall. 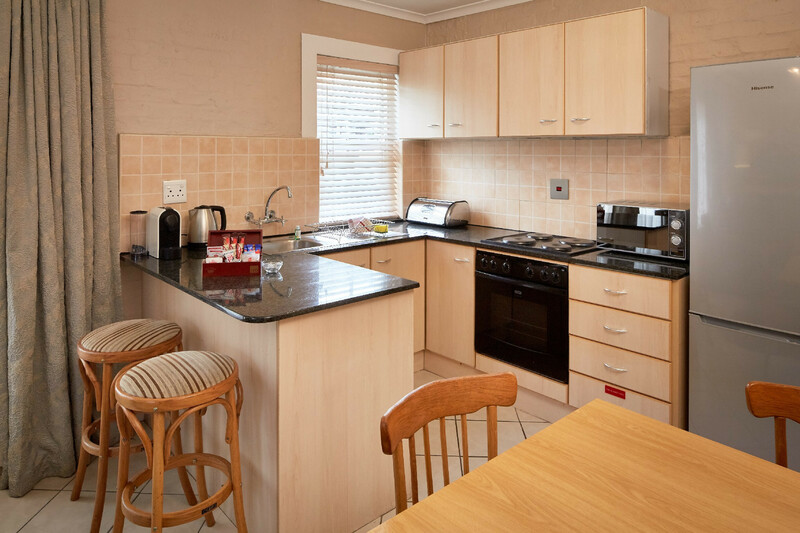 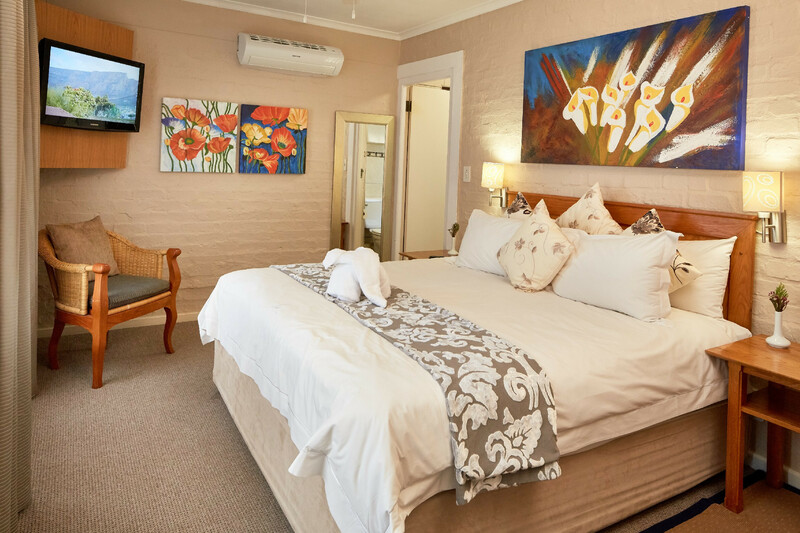 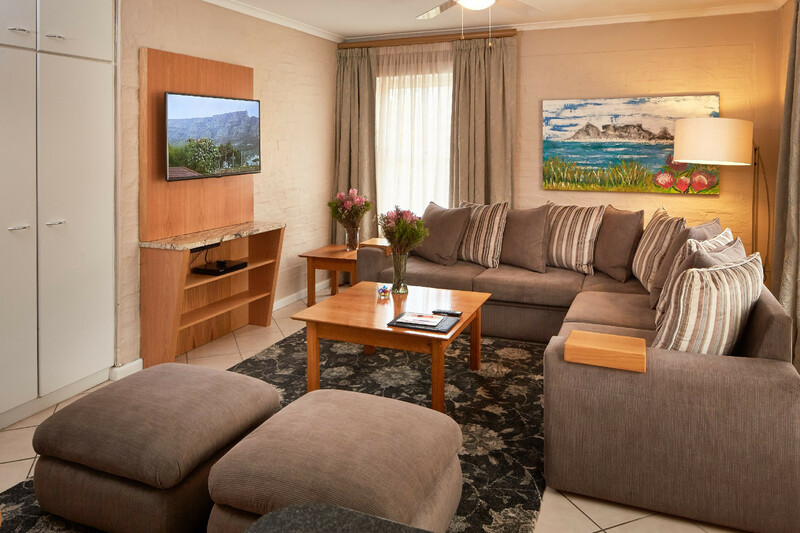 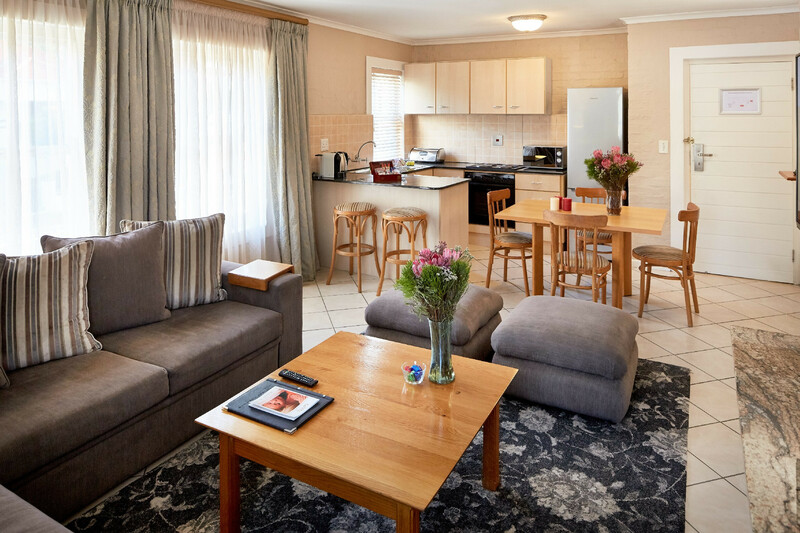 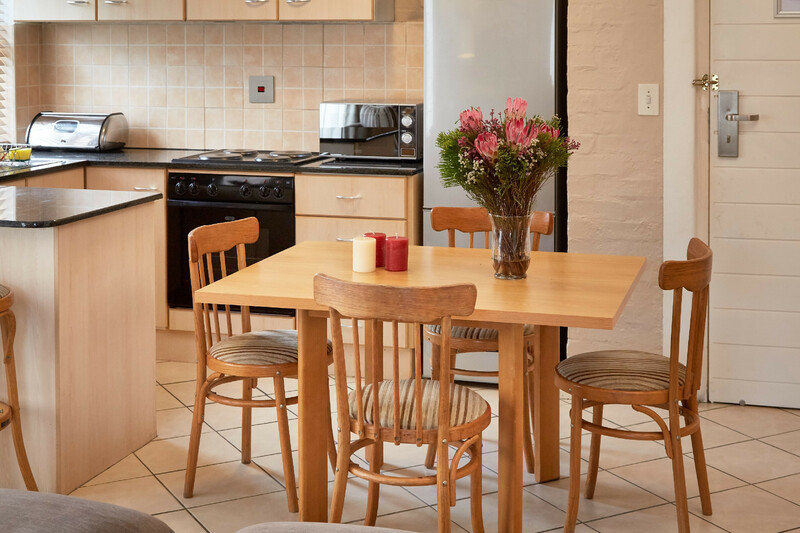 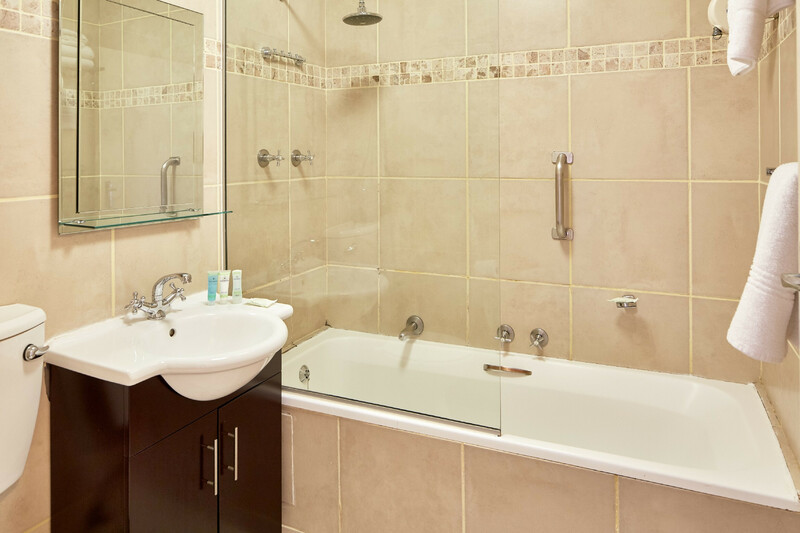 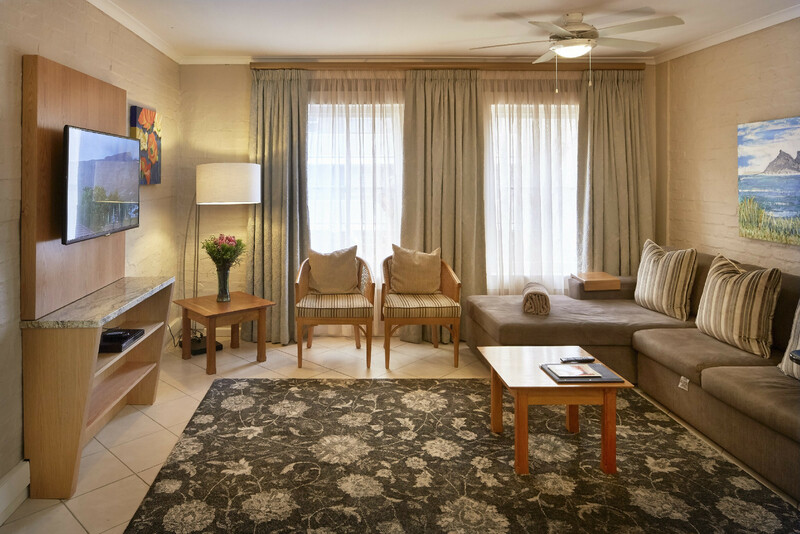 The elegantly furnished apartments are all equipped with a TV, M-NET, DSTV, microwave, telephone and fan, and are serviced daily for your added convenience. 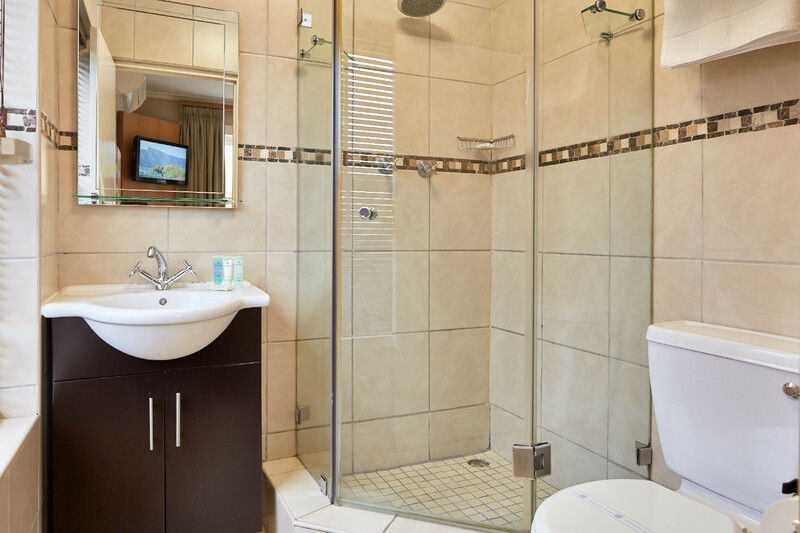 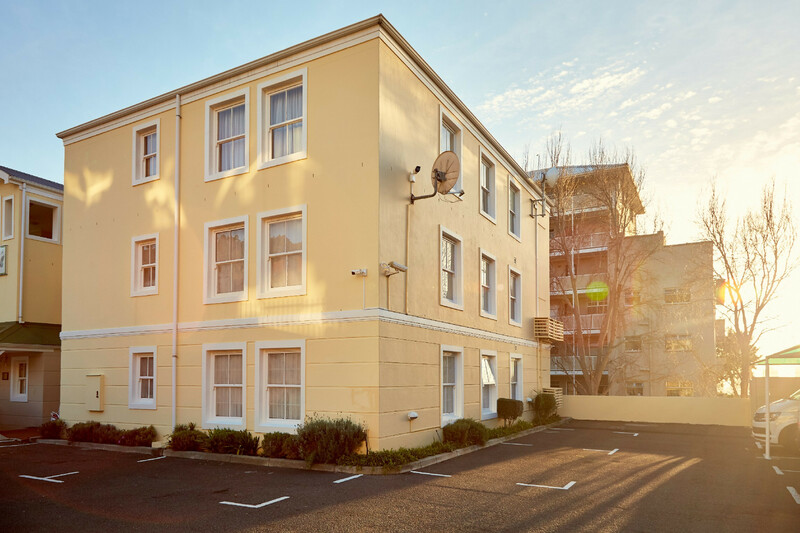 The one-bedroom and two-bedroom apartments comfortably accommodate four and six people respectively.